Gary’s story truly is a story of rags to riches…to rags to contentment. And it has a lot of touchpoints with our own lives. As grown-up gamers–gamers with lives and responsibiilty, it’s easy to feel very limited in our ability to experience the kind of gaming we want. Yet you deserve a break to have some fun and escape! Despite all the ups and downs in Gary’s life, gaming was consistent. 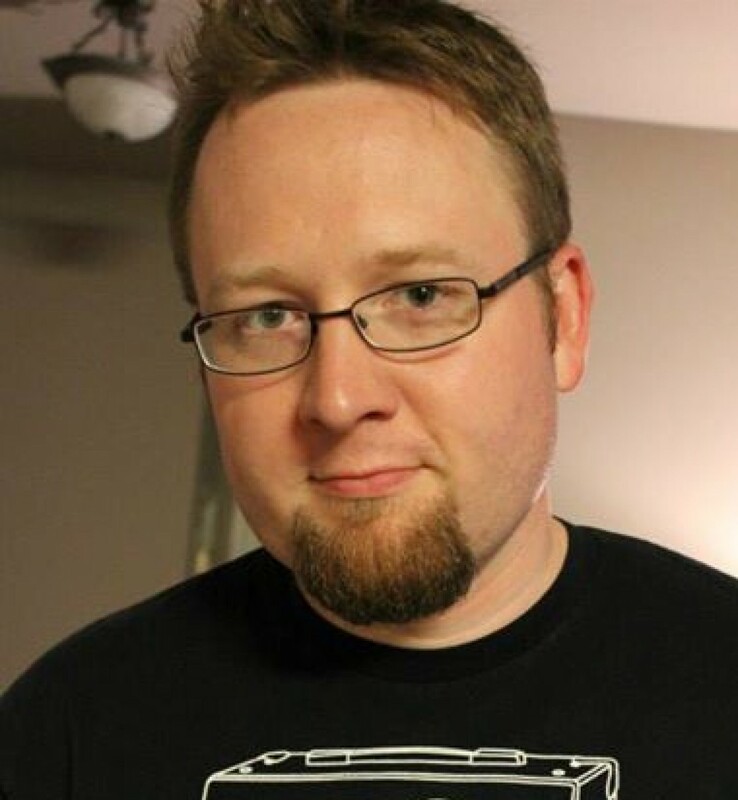 He didn’t always play the same games–in fact, he didn’t always play tabletop RPGs! He was a master of chess and loved board games. Miniature wargames were always an option on his gaming table. His consistency wasn’t in the type of game he played. The consistency was in the fact that he played games. He just played. If you feel like your gaming is not what you want it to be, consistency is the first step in the right direction. Pick a day and time for gaming and make that time sacred! Everybody that knows me well knows when I play the Star Wars Living Card Game and AD&D each week. It doesn’t matter what you play. Just make it consistent! And when I consistent, I also mean weekly. I have tried monthly game nights, every other week, and every other schedule. Gaming must be weekly if it’s going to be consistent. When you do less than weekly, it gets really wonky really fast. It starts monthly and it becomes every seven weeks. Or never. Meanwhile, weekly builds an expectation. And if you miss a week, no big deal. There’s always next week. Pick a day/time and make it weekly. 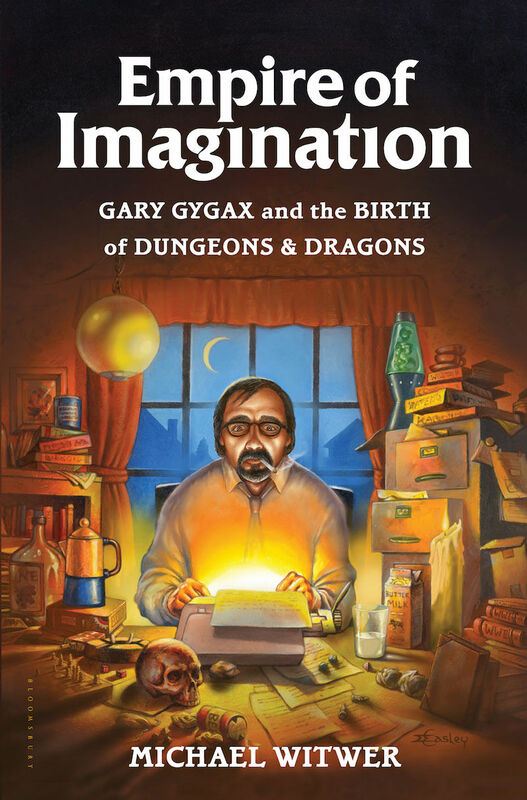 Gygax was consistent in his gaming throughout his life…but sometimes that consistency conflicted with the most important things in life. Much of his early marriage to Mary Jo was conflicted, because he would go on marathon gaming sessions for days on end. It got to the point that she thought he was having an affair! This is why it’s important to get the input of those closest to us, when we’re choosing that weekly game time. Get the input of your significant other, your work schedule, and others. Make sure there’s a clear understanding. Keep in mind, my wife is not a gamer. She’s tried plenty of games, but she’s a creative introvert who enjoys crafty sorts of things. So when I’m crawling a dungeon, she’s often in the next room over creating something beautiful of her own preference. But as we’ve forded these waters, we’ve drawn some hard lines in the sand…and for good reason! As with my twice weekly gaming nights, we have a weekly date night. It’s sacred too! Also, we’ve established a “no MMO” rule. I violated that rule with EVE Online and quickly regretted it, because every night was becoming game night. And game nights were converting into early game mornings. And work was becoming very sleep in the morning. So that ended. And my wife kindly reminded me why we established that rule in the first place! Again, we set good boundaries together, so that I could be consistent in my gaming. Good boundaries make gaming happen…and they also properly limit it. Notice that you start with picking a game night. That’s where you start. Now it’s time to start generating a consistent group of gamers. Gygax did this very well–to the point that he had multiple gaming groups all running at the same time in his “Lake Geneva Tactical Studies Association.” That’s right, he made his group super official! So how do you create a consistent group? Well, you’ve got to find a group of like-minded gamers who are willing to work for consistency. Maybe they meet every week for a board game night. Maybe it’s a BYOG group, where every week a different game gets put on the table. Or maybe like my RPG group, you commit to play a specific RPG for extended periods of time. Again, you want a group of people with a shared ethic of consistency. Where can you find such a group of people. On my Facebook page, for starters. We’re wanting to create a group where grown-up gamers like yourselves can find likeminded gamers and start new groups. So take a cue from THE Dungeon Master! Join the group and start a group. Tell us your day/time, your game plan, and we’ll jump in. Game when you can, game how you can, but game responsibly in a way that's healthy for you. You get the exception clause in there!! Well done. I adore how the book cover mimics the original Unearthed Arcana cover. I know, right? It’s awesome. I liked the UA cover as well! I think weekly is true for an extended, involved campaign. That beign said, my last group gamed monthly for about 5 years.For us, I would write them as one shots, but link them with a 5 minute flavor text summarizing what happened before, where they are now and why. That gives them a short term goal and still a feeling of a long term campaign. If players took a wrote a synopsis or journal entry from their character’s point of view,they received 1000 XP, 2000 if they read it to everyone. How often did the monthly group miss sessions or need to move the date? The only way that could work (in my experience) is to have people with a strong ability to block days on their calendars. That being said, my last group gamed monthly for about 5 years.For us, I would write them as one shots, but link them with a 5 minute flavor text blurb at the beginning of the session summarizing what happened before, where the PCs are now, and why they are there. That gives them a short term goal and still a feeling of a long term campaign. If players took the time to write either a synopsis or journal entry from their character’s point of view, they received a 1000 XP bonus, and received 2000 XP if they read it to everyone aloud.